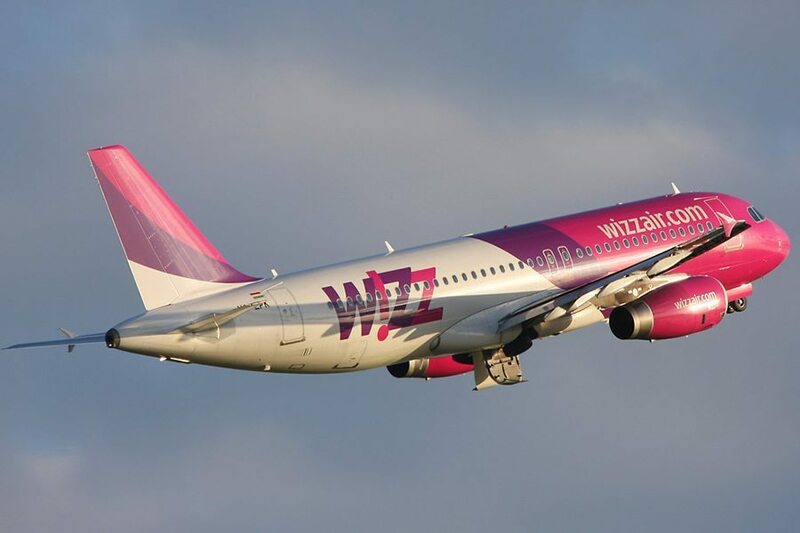 Wizz Air today announced a new Riga route to Tel Aviv that will be operated from 20 June 2016 two times a week, on Mondays and Fridays. 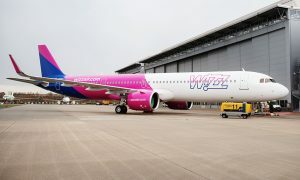 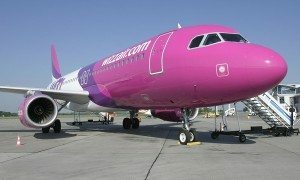 The long awaited service from Wizz Air now allows people the opportunity to travel between Latvia and Israel on very low fares while enjoying excellent onboard service. 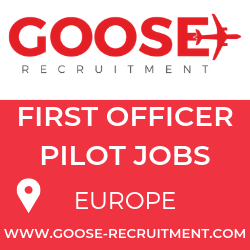 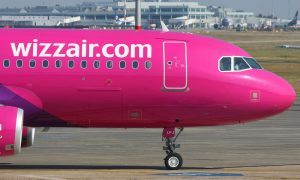 With its newest route, Wizz Air now offers a total of 10 routes to six countries from Latvia.